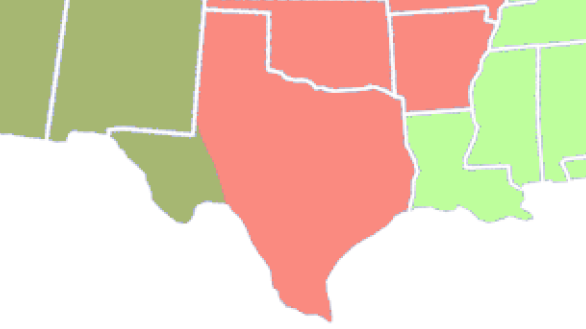 Texas is an important state in monarch migration because it is situated between the principal breeding grounds in the north and the overwintering areas in Mexico. 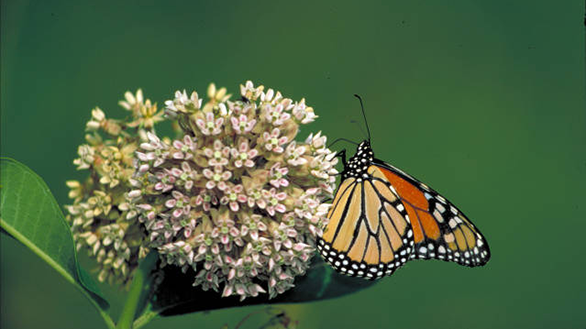 Monarchs funnel through Texas both in the fall and the spring. 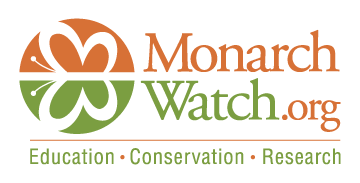 During the fall, monarchs use two principal flyways. One traverses Texas in a 300-mile wide path stretching from Wichita Falls to Eagle Pass. Monarchs enter the Texas portion of this flyway during the last days of September. By the third week of October, most have passed through into Mexico. The second flyway is situated along the Texas coast and lasts roughly from the third week of October to the middle of November. 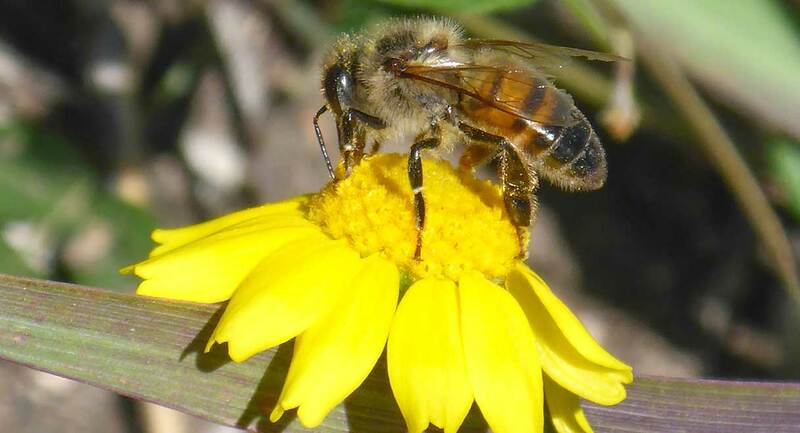 Practices that benefit ecosystems for native pollinators. 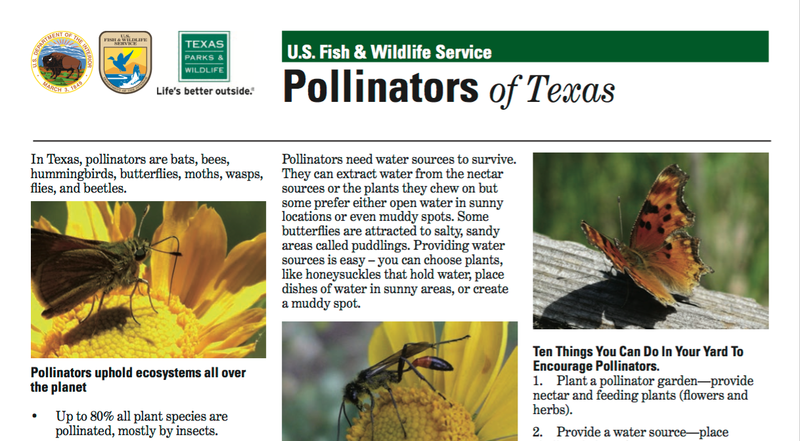 Printable fact sheets published by TPWD and USFWS. 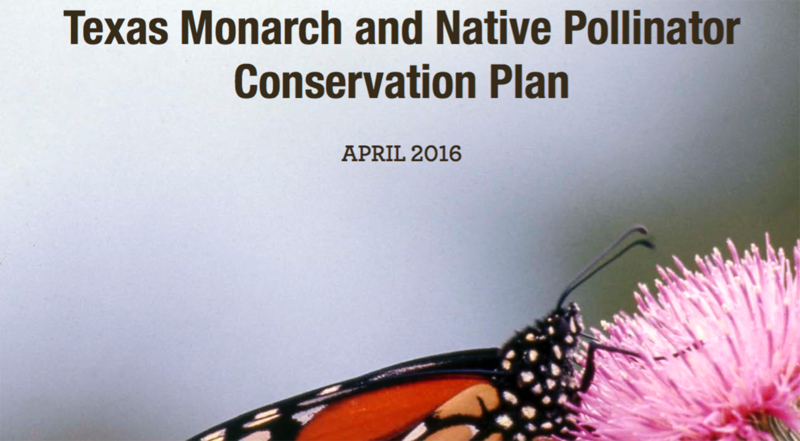 TPWD’s contribution to monarch and native pollinator conservation. 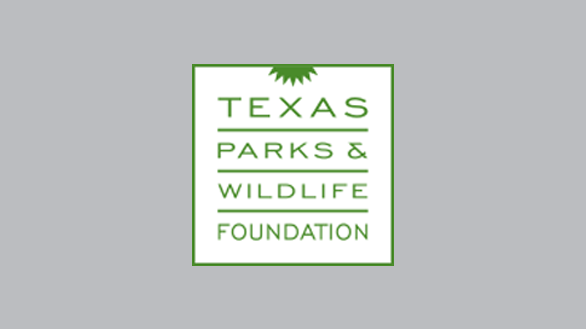 TPWD’s position against maintaining managed colonies of non-native honey bees on TPWD lands managed for native biodiversity. Share observations by posting to Instagram or iNaturalist. 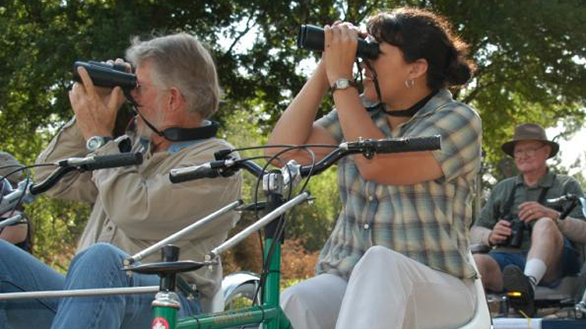 Participate in daily observation challenges. Report observations of migrating, roosting and breeding butterflies to real-time migration maps. 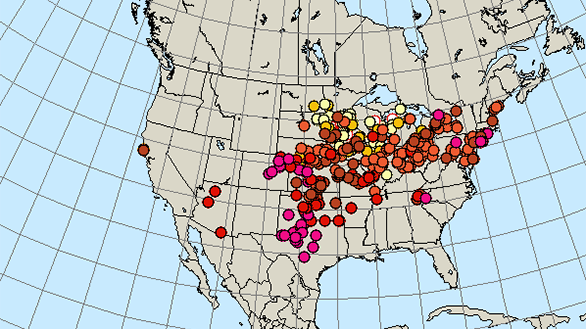 Follow the monarch butterfly peak migration on an interactive map. 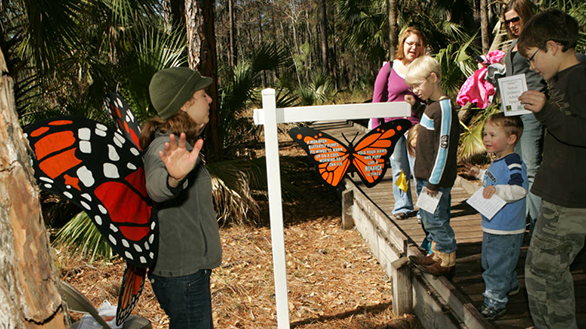 "Monarch Waystations" provide resources necessary for monarchs to produce successive generations and sustain their migration. 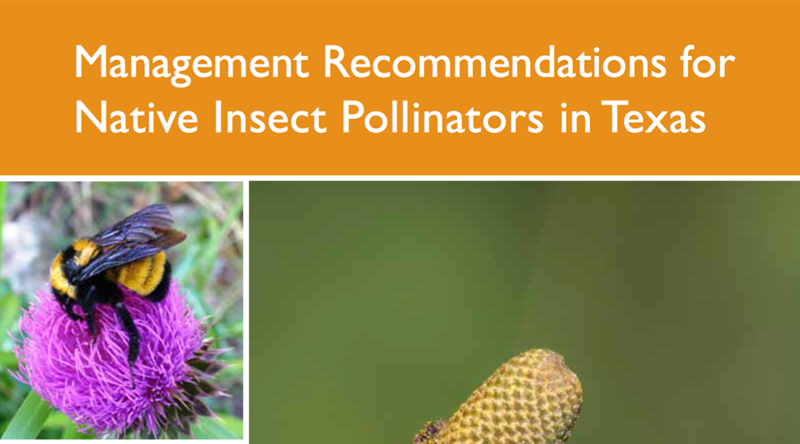 Find regional recommendations for pollinator plants and conservations guides. 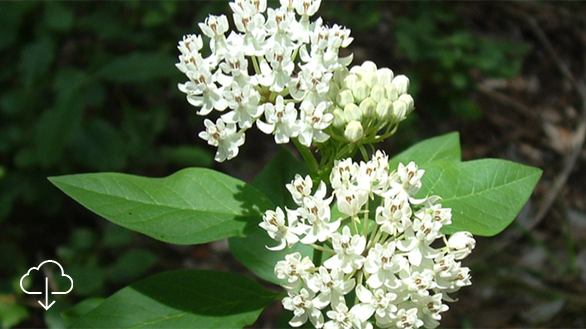 Over 35 different milkweed species have been recorded from Texas. 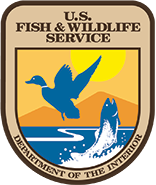 This guide provides species-specific information regarding identification and range for milkweed in the state. 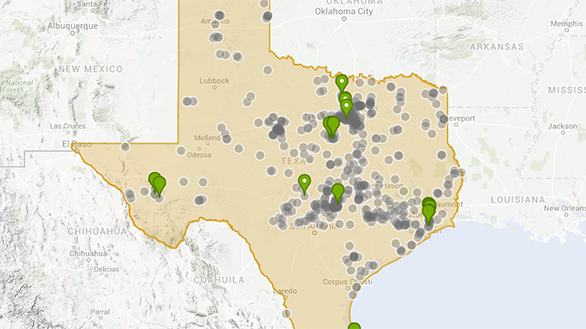 Help TPWD document the distribution of milkweed species across Texas through this online citizen-science effort. 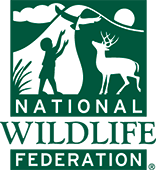 Developed to collect long-term data on larval monarch populations and milkweed habitat. 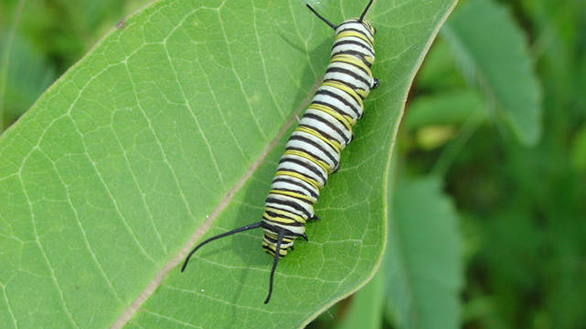 Citizen scientists collect data during all phases of the annual life cycle of monarch breeding, migrating and overwintering. 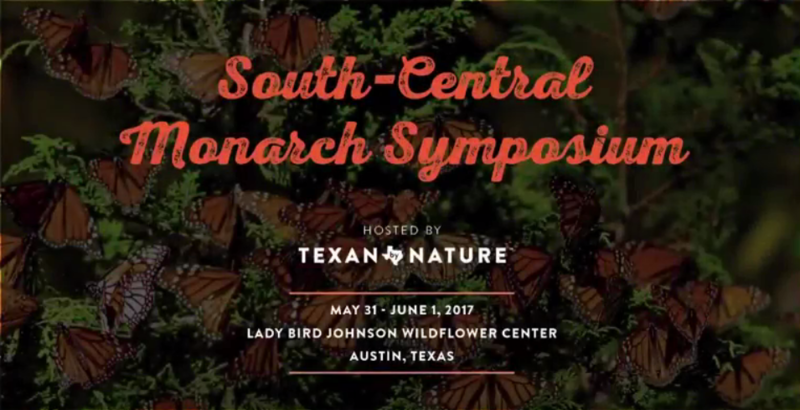 Full length presentations by monarch researchers and conservationists (including 1st lady Mrs. Laura Bush) from the 2017 Texan by Nature South-Central Monarch Symposium.